Just getting started? You’re in the right place! 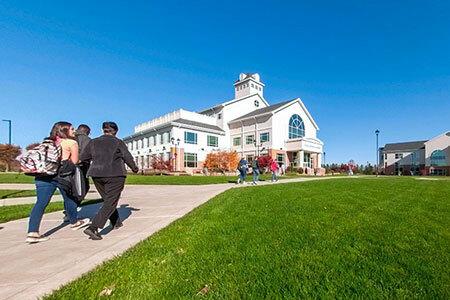 What is one of the best ways to see if Lancaster Bible College is right for you? By visiting our campus! Picture yourself as a LBC student by touring our campus, eating in our dining hall, speaking with our admissions team and more! Choose from the available dates on the calendar and click register now! 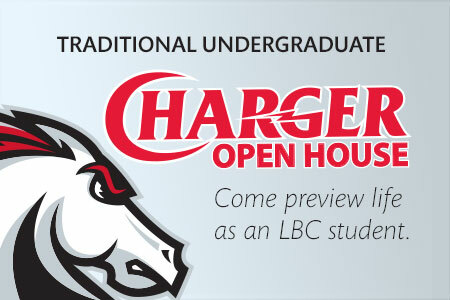 Come to our campus for our open house preview day to see what life as an LBC student is like. Get an overview of what you will be seeing on your visit.